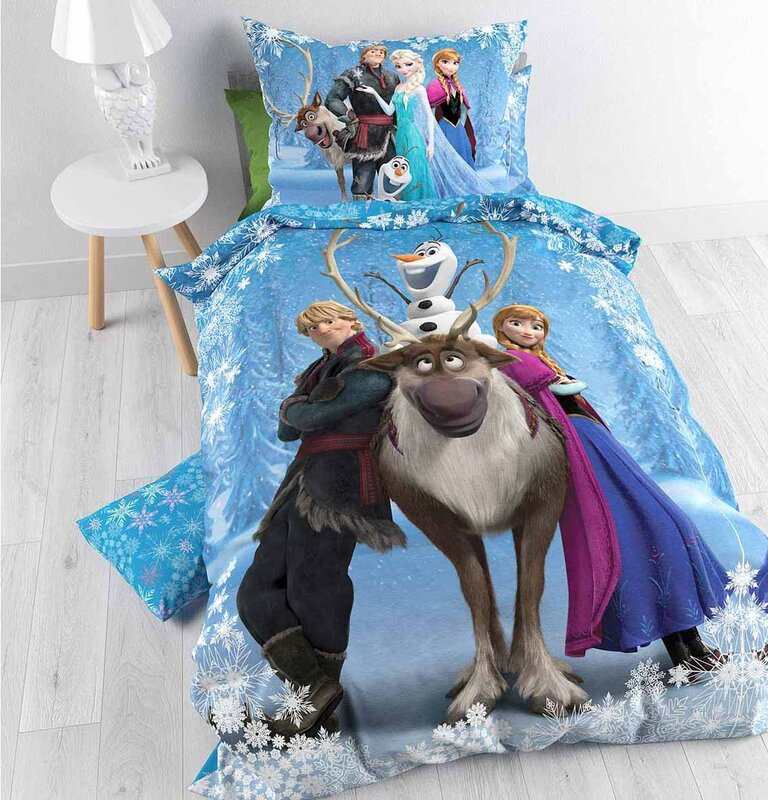 This stunning duvet cover is made from 100% Cotton. This material is easy to maintain and feel pleasantly soft and comfortable against the skin. The duvet cover will fits perfectly into any child's bedroom to create a cozy and fun atmosphere.